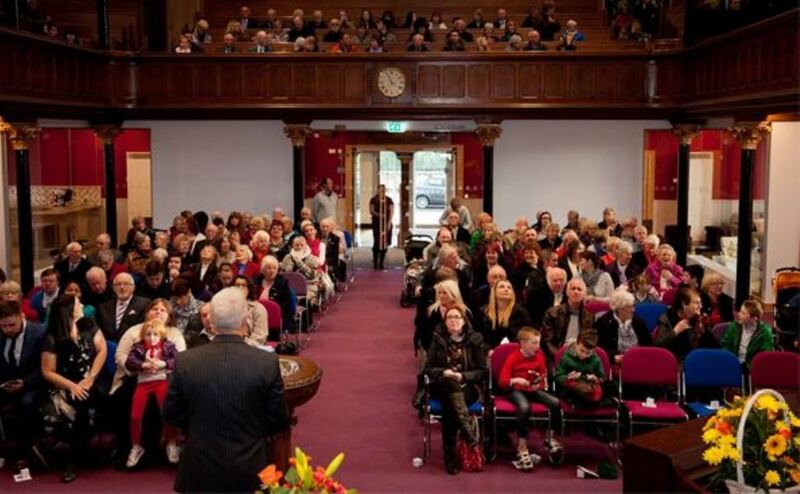 The Church of Scotland General Trustees form a statutory corporation set up in 1921 to hold properties and investments for the Church as a whole. The General Trustees are charged with ensuring church buildings and funds are managed in the best interest of the Church as a whole and in support of parish ministry. The current chairperson is Mr Raymond K Young and the vice-chairperson is Mr Roger G Dodd. What do the General Trustees do? The General Trustees offer practical advice and guidance on maintaining and improving Church properties, manses and glebes. They produce guides and information to help congregations look after their properties. The General Trustees can also offer a limited amount of financial aid to congregations facing expenditure on their buildings. Find out more about looking after church buildings. Who can be a General Trustee? General Trustees are appointed by the General Assembly and must be either ministers or elders of the Church of Scotland. While there is no fixed number of trustees, normally there are around 36, of which just over a third are ministers. The elders can come from all walks of life but tend to be accountants, architects, lawyers and surveyors. Meetings of the trustees and their executive committees are usually held fortnightly and trustees also are required to make frequent visits to parishes and presbyteries. All can be contacted by emailing gentrustees@churchofscotland.org.uk or at the Church's offices in Edinburgh.